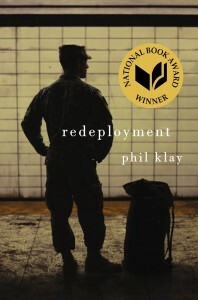 A review of Redeployment by Paul Klay. Substantially the same text I posted on both Amazon and Goodreads. Five stars if you can handle it. I can’t conscientiously recommend this book for everyone. It’s a book for grown-ups. Its author, Phil Klay (I was told on an NPR review), pronounces his name “Kleye”; it rhymes with “fly”. I dislike categorization of books. Putting a label on something makes it a commodity and cheapens it. But I do like to know what I’m reading. Amazon tells me Redeployment is fiction. (It won the National Book Award in 2014 for fiction.) I had to check to be sure because it evinces such a strong ring of truth. It’s based on real experiences, including the author’s own. Redeployment is comprised of twelve short stories about the war in Iraq. More precisely, it’s about young men who were there in widely varying roles. Each story is told in first person, each story differs greatly from all the others, and every single one is riveting. My personal favorite is “Prayer in the Furnace”, the conflicted reminiscences of a Catholic priest serving as a Marine chaplain. How can someone who professes to serve God comfort men who sign up to to kill people as Marine infantrymen, when they return from doing their job and discover that what they’ve done bothers them? The writing is extraordinary. It’s not minimalist, but there isn’t a wasted word. It’s the kind of writing that makes me think I wish I could write like that. I read a lot; I read for a living as an editor, and believe I can write better than almost anyone whose work I’ve edited. But I can’t write as well as Phil Klay. Not yet. I’ve recently edited two books about men who went to war. The most recent was a biography of a World War II fighter pilot ace—still living and now in his nineties. His story was sanitized of the blood and gore and of all the violent and crude language so typical of warriors. 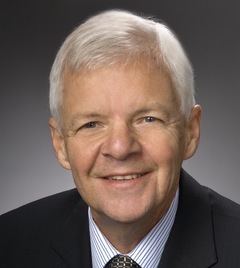 Immediately before that biography I edited a collection of memoirs by Vietnam veterans, all of whom suffered deeply from post-traumatic stress disorder (PTSD). None of the authors knew each other during their time in Vietnam, yet their experiences had many elements in common. Every single one came back broken for life. My own life has been lived far away from war, as much by choice as by circumstance. I’ve known few people who were ever in the military, faced combat, and returned. Yet I’ve know some. And every single one has come back in a condition like the Vietnam vets whose experiences I edited—broken beyond repair. 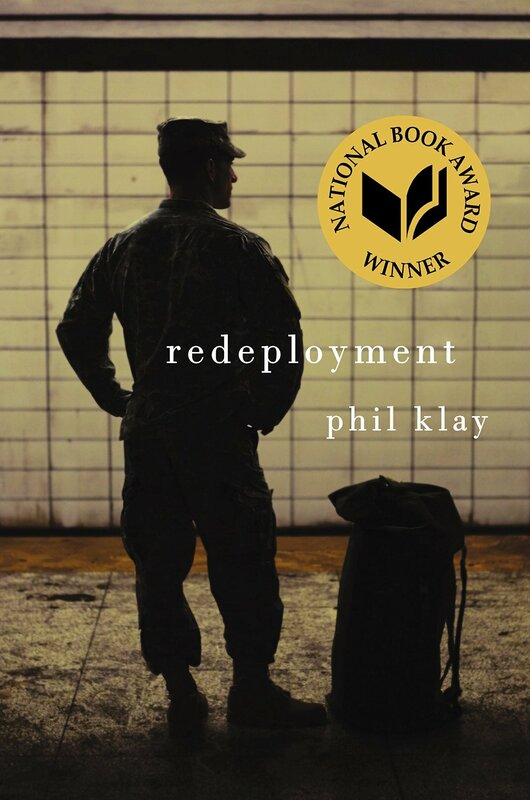 And so when I heard a review on NPR of Redeployment a few weeks ago, I was interested in reading it because the subject was timely. The military takes impressionable young men (and some women, but they rarely engage in combat), and teaches them to be conscienceless killers—the unvarnished truth of the matter. It immerses them in lingo laced with more offensive language than you’ll hear from any lowlife subculture short of lifers in prison. Their tribal culture allows other forms of immoral behavior that though they aren’t officially sanctioned are widely practiced. I don’t think I need to itemize here. Sometimes the wars they get sent to kill them. If they survive they come back damaged, always (I will argue) mentally and emotionally, sometimes physically, sometimes for life. Those with thinking ability spend the rest of their days wondering about what they did, trying to rationalize it, often spinning their experience into the web of some supposedly justifiable cause. But when you train people to do such a job, what can you expect when they actually do it? This entry was posted in Arts, Fiction, Re: Views. Bookmark the permalink.